This past Friday at Bellator 145, two fights were revealed for an upcoming Bellator fight card. The one we are going to focus on in this piece was the announcement of internet sensation Kimbo Slice vs. Dada 5000. 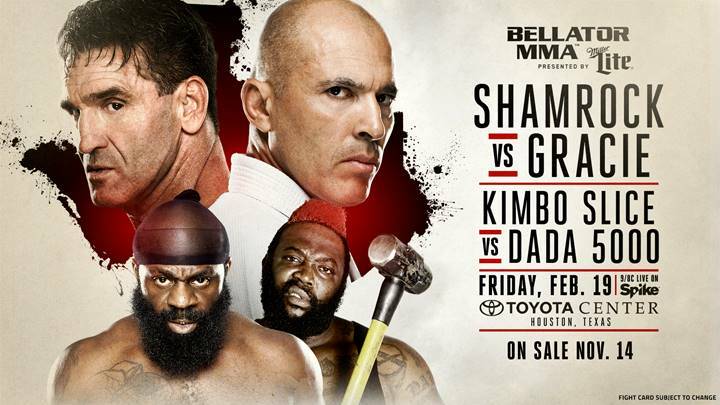 By now everybody knows who Kimbo Slice is as the former “Youtube celebrity” turned into a professional boxer and mixed martial artist, even appearing on the UFC’s Ultimate Fighter reality show and now headlining Bellator MMA fight cards. But who is the man nicknamed Dada 5000? The answer is simple. Dada 5000 is also an internet sensation. 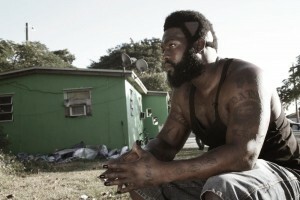 At one time he served as Kimbo’s bodyguard and just like Kimbo began fighting in backyard brawls. His real name is Dhafir Harris and he too is now a professional mixed martial artist with a 2-0 record. According to a new film called “Dawg Fight” which depicts the life and sport that the two men brought to life in the Miami suburbs, Dada says that he was snubbed by Kimbo after they felt threatened by his presence. Dada claims that his fights were never used on the DVDs or online because they were too brutal and Kimbo and company felt that Dada would take the spotlight from Kimbo who was rising in stock. So, Dada went off on his own and started his backyard fighting organization with his own rules. The rules: Bare knuckles, no gloves, no rounds, no time limit, no groin strikes, and no shots to the back of the head. You can watch a trailer for Dawg Fight below. 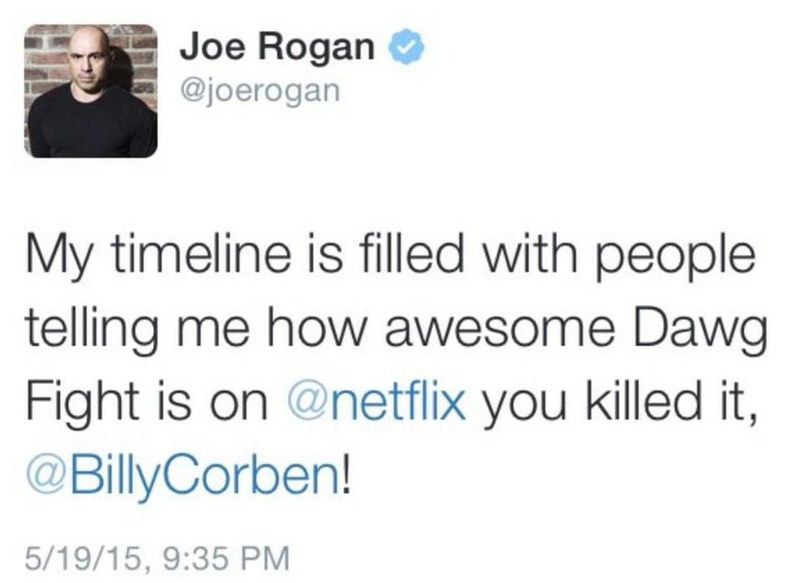 Just like UFC commentator Joe Rogan said, Billy Corben, you killed it. The documentary is really entertaining. 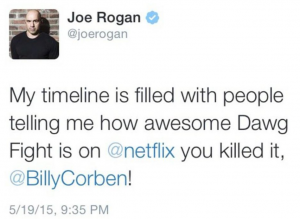 Head over to NetFlix and rent your copy today to form your own opinion. The fights were illegal and eventually shut down by police. There are videos of the backyard brawls that both Kimbo and Dada 5000 were involved in, floating all over the internet. Dawg Fight gives an in depth look at how the fights are run and how the local community comes together for the action. 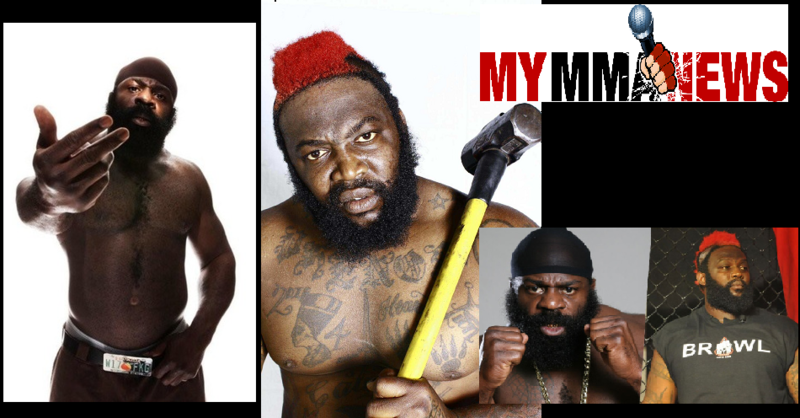 Dada 5000 and Kimbo Slice will fight February 19, 2016 in Houston, Texas. Just got done watching this movie for a 2nd time. It was a new release when I first watched it and I got psyched at the thought of Kimbo and Dada going at it. Hopefully all goes smoothly and the fight actually happens.